Walt Disney World’s Yacht & Beach Club Resort plans to expand its convention space with an additional 25,000 square feet. There has been speculation that expanding the Yacht and Beach Club’s convention center could lead the way to demolition of meeting space at the Contemporary hotel to make way for more timeshare units there, said Tim Krasniewski, editor of DVCNews.com, in an email. The Yacht and Beach Club, one of Disney World’s deluxe resorts, opened 25 years ago. Events held there include last year’s Economic Growth Summit that featured speeches by Republican presidential candidates. Reedy Creek Improvement District has confirmed that they plan to build a third parking structure at Disney Springs. The new structure will be the smallest of the three garages at Disney Springs. The plans call for a 2000 parking space garage which will be located across Buena Vista Drive behind the Speedway and Casting Center alongside I-4. Access to Disney Springs will be via the recently opened pedestrian bridges. The garage will be used by guests and cast members, adding more capacity to the current parking at Disney Springs. Like the Orange and Lime garages, the new structure will feature the smart parking system, which indicates empty spaces and capacity on each level and row. Construction is scheduled to begin in 2017, with an opening expected sometime in 2019. 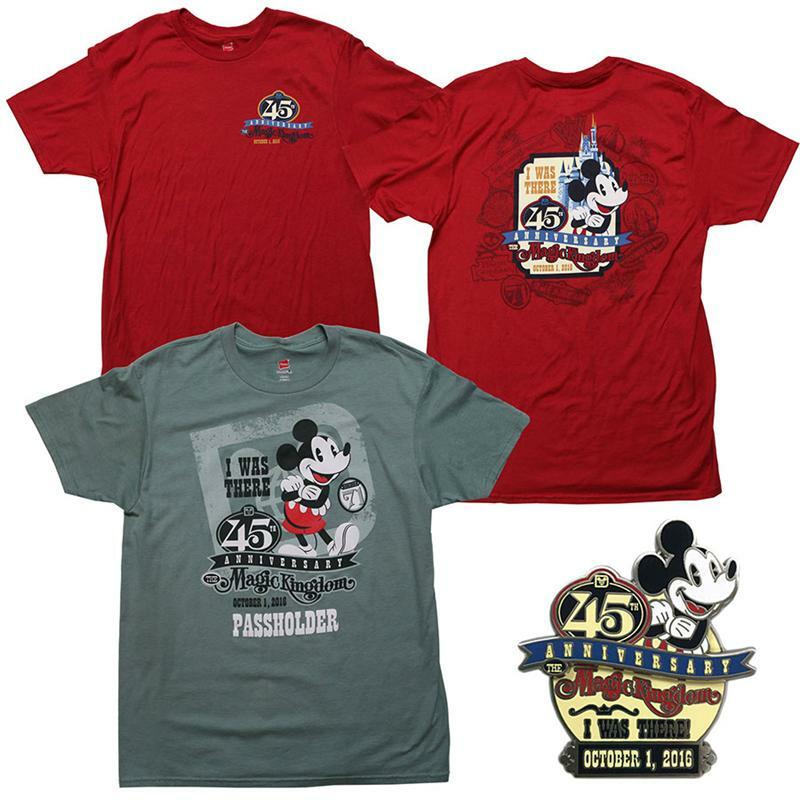 There’s no race quite like the Walt Disney World Marathon. It’s our only runDisney race that takes you through all four Walt Disney World theme parks and the ESPN Wide World of Sports Complex. 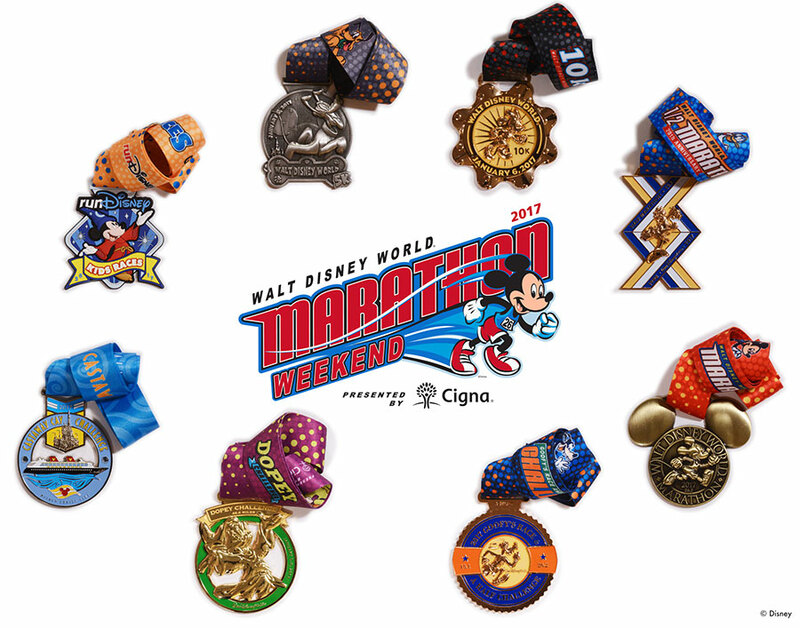 Check out our website to see how you can earn the Walt Disney World Marathon or Castaway Challenge (combining one 5K event or longer during the 2017 Marathon Weekend with a Castaway Cay 5K on Disney Cruise Line’s private tropical island in the Bahamas the following week) medal as well!